CBSE Previous Year Question Paper Class 7 are provided here for all subjects. Students studying in class 7 can download CBSE 7 question paper from links given below. CBSE Question Paper for Class 7 are available here for unit tests, half yearly and final examination conducted as school level. These CBSE Previous Year Question Paper Class 7 are as per the latest syllabus and CBSE examination pattern. 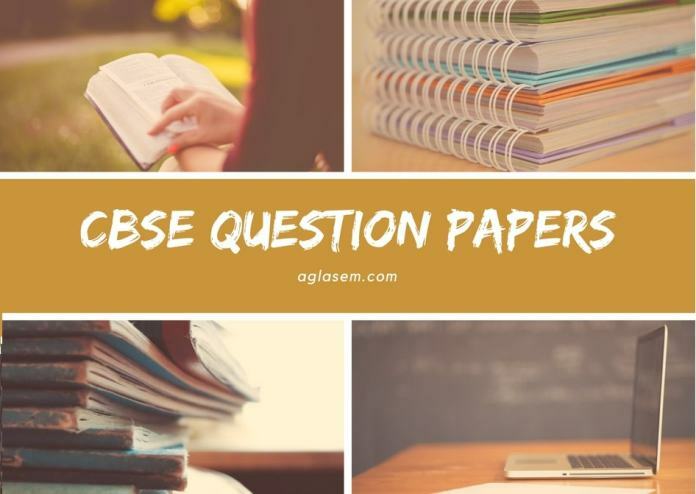 If you liked these question papers, please share these with you friends. You can also help other students by sending us scanned copy of your question paper after the examination at [email protected].